Now booking 2018 2019 wedding car hire and 2018 prom car hire, prom limo hire. 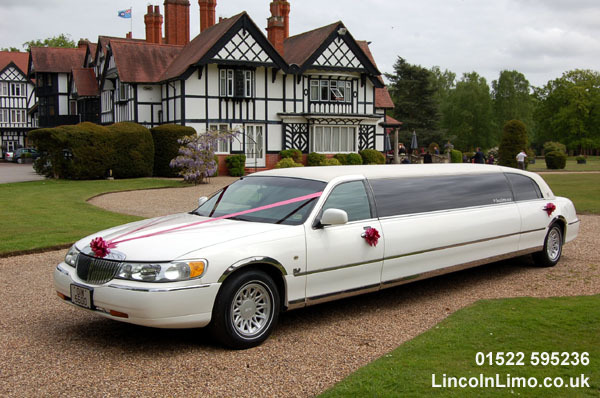 Here at 1st Lincs Limo & Wedding Cars we have been offering Luxury car hire in Lincoln and the Lincolnshire area since 2000, we have private hire licenced limousine covering wedding car and wedding limousines hire. 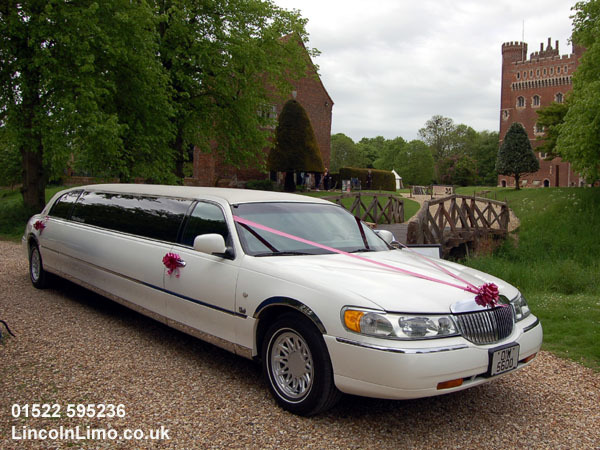 Prom limo hire Lincoln Lincolnshire, We still have some availability for 2018 prom limousine hire. Lincolnshire wedding cars, 2017 and 2018 Lincoln wedding car bookings now being taken with just a £100 deposit/booking fee your Lincolnshire luxury wedding transport can be secured today. 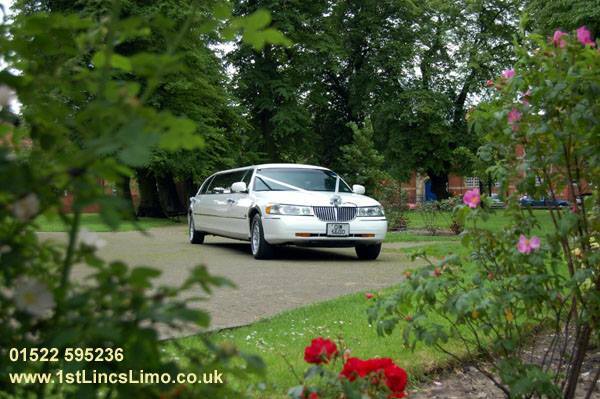 Lincoln Registry office wedding, Lincoln church wedding, Civil wedding cars all on offer from 1st Lincs Limo & wedding cars please call for Lincoln wedding car packages. Stag and hen parties in Lincoln with anything from 1 hour’s limo hire,Restaurant hen party with transport there and back or a limousine to a Lincoln nightclub and back. Lincoln kids parties and kids limo party’s with 1st Lincs Limo are fun and safe in the knowledge that we hold a private hire licence with DBS checked drivers.